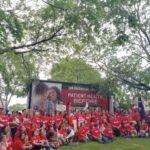 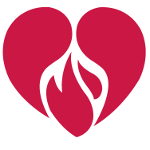 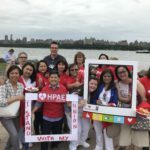 Sign on today to show support for HPAE nurses! 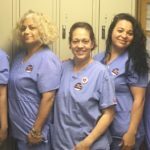 The nurses at Southern Ocean Medical Center reached a tentative agreement recently with Hackensack Meridian Health. 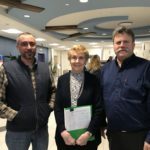 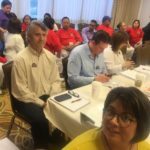 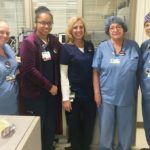 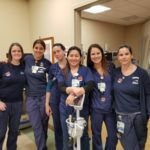 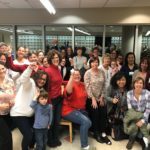 Unionized nurses at Southern Ocean Medical Center (SOMC) rejected an attempt to eliminate their union rights with a landslide victory vote on November 13 and 14. 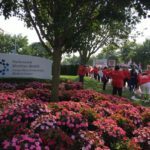 Unionized nurses at Southern Ocean Medical Center were greeted by community members who gathered in support of their fight to protect patient safety at their hospital. 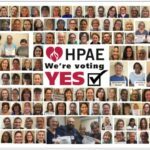 We’re Voting YES For Our Union! 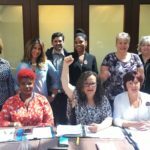 We're standing together to say YES to our union! 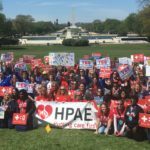 The protections in our contract allow us to fulfill our duty as patient advocates. 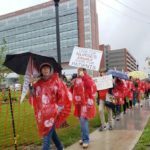 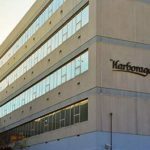 Last week it was reported that Health Professionals and Allied Employees Local 5138, had scored a victory when the National Labor Relations Board threw out a petition calling for a decertification election at the hospital. 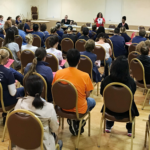 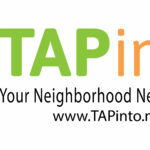 Worker intimidation and anti-union tactics are attempts to silence Nurses in Manahawkin. 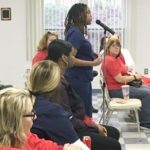 Approximately 300 Southern Ocean Medical Center nurses are still working without a contract with SOMC’s parent company, Hackensack Meridian Health, after the one-year deal expired at the end of July. 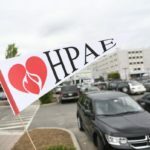 Patient safety and workers’ rights will top the agenda when HPAE nurses and health professionals begin bargaining with several large healthcare corporations across New Jersey over the next few weeks.